Holiday in peace and freedom! This new Bus Camper is equipped with: shower / toilet combination. Length bed, with cold foam mattress, more than 2 meters wide, makes comfortable sleeping possible. Crockery, cutlery, cooking pots, table, 2 folding chairs, toilet product, gas, electric cord, wheel chocks are available. The car is fully insured + roadside assistance in the event of an accident or breakdown. Rather other hours for collection and return can be discussed. Your car can stay with us during your vacation. 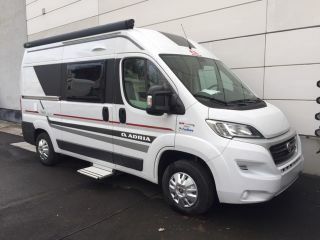 Feel free to drop by for more information and to see a test drive of the camper.